The 2018 ICF Dragon Boat World Championships Begins Wednesday! Home / Featured / The 2018 ICF Dragon Boat World Championships Begins Wednesday! Did you know one of the biggest events in Lake Lanier history is just days away from hitting our shores in Hall County? The ICF World Dragonboat Championships will be Sept. 12-16 and will be the first time that the championships are held in the United States! The opening ceremony, presented by Springer Mountain Farms, will be Sept. 12 and are free and open to the public. The closing ceremony will be Sept. 16. Parking is $10 per car and $20 for small buses. No outside food or drink is allowed but there will be food and drink vendors onsite for your convenience. We recently spoke with Robyn to break down some frequently asked questions about the 2018 Dragonboat World Championships to share with you! Read more below and see you all on the lake! 1. 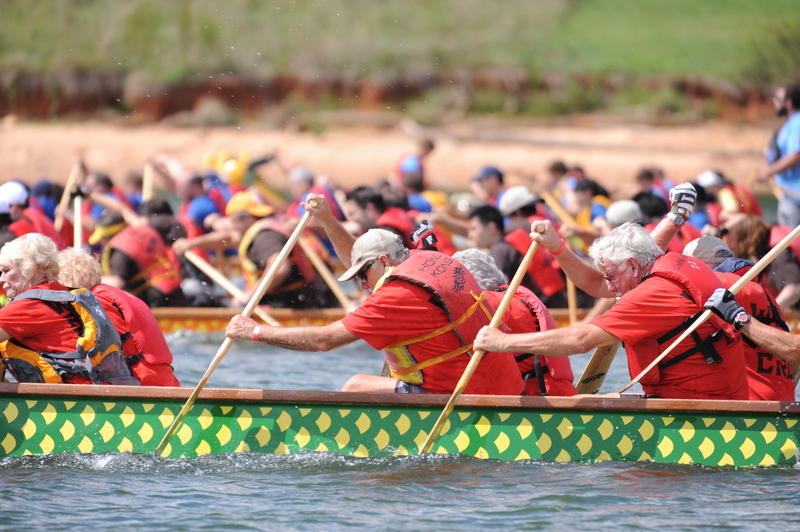 What is a dragon boat? 2. Are there volunteer opportunities? 3. How many countries will be represented? 4. What events not to miss? 5. What is the economic impact to Hall County from the ICF Championship?